Paints. 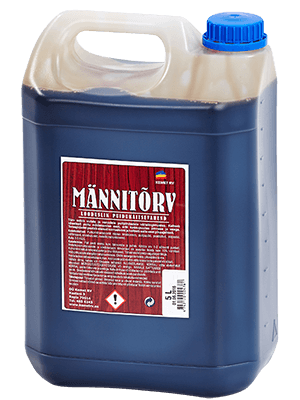 Wood protection products. 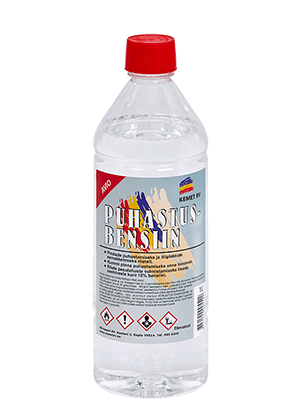 Solvents. Planning a more extensive repair or construction project? 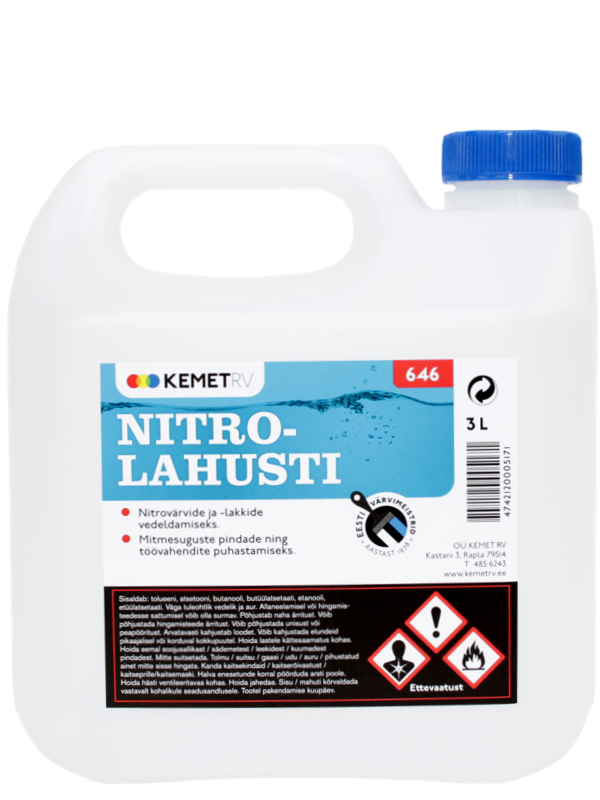 Kemet label products are available in a number of stores selling construction and household care supplies. 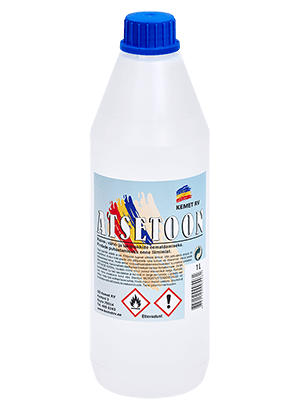 Our product range consists mainly of a variety of paints and solvents, but also includes wood protection products and pine tar. 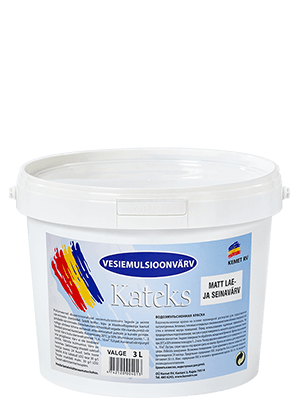 The product range offers paints as well as protective products for wood and other surfaces; these products should cover all repair and construction work needs. 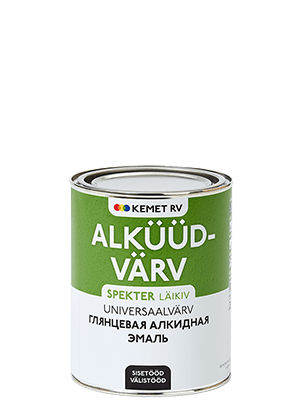 We offer the best colour range of flour paints available on the local market. Due to our flexibility, many companies that provide repair and construction services have chosen us as their partners. 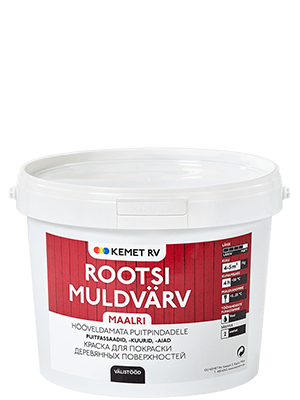 Kemet RV OÜ was founded in 1993, but since the production of paints and adhesives in Rapla County started in 1978, this is the year we consider as the beginning of our production. This is where our basic knowledge originates from, and the following years have only added to our skills and mastery of the field.